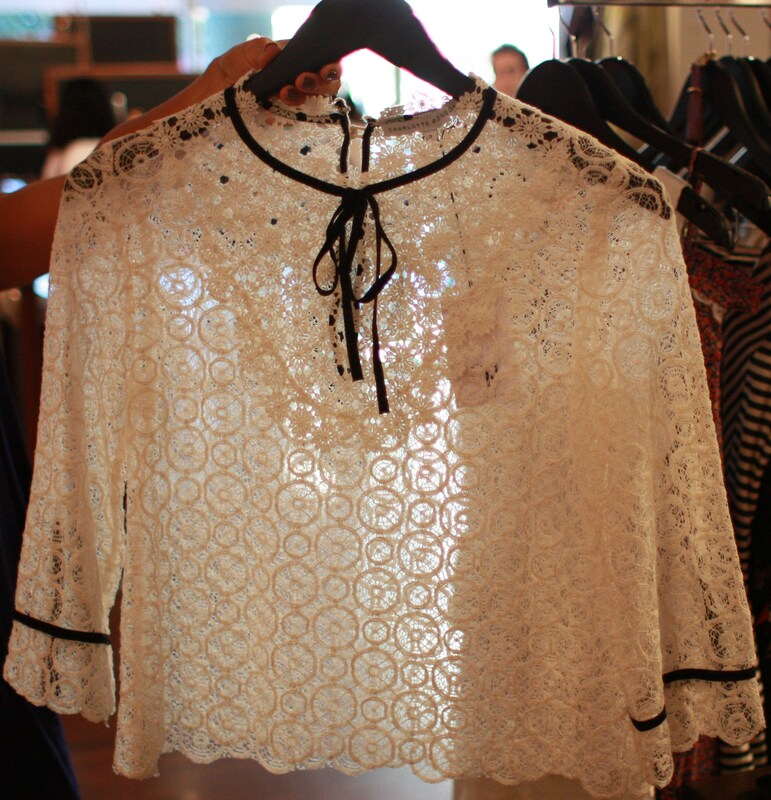 Top from Charlotte Ronson Spring 2012 collection: Ultra-feminine and all about the details. Photography by Edric Itchon. While London-born designer Charlotte Ronson has climbed the fashion rank for several years, with major collaborations with Sephora and Uniqlo pushing the brand out into the mainstream as of late, Ronson still manages to maintain that authentic indie vibe that suits San Francisco’s never-too-done aesthetic.